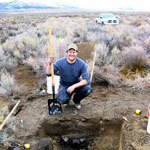 Albert is a Senior Archaeologist working out of Far Western’s Great Basin Branch. He attended Utah State University and graduated with a BS in Anthropology in 2005. During his undergraduate studies, Albert gained cultural resources management experience on various projects across Utah. Upon graduating, he headed west and began working full-time for Far Western in 2007. Albert’s professional focus is on Section 106 and 110 projects primarily in the Great Basin and California. His experience includes crew leadership and data collection on wide variety of projects, including inventory, resource evaluation, data recovery, and monitoring. Albert has authored and co-authored several technical reports, including NEPA regulatory documents. 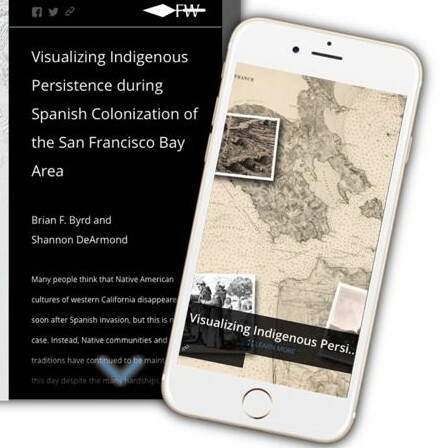 He has presented papers and posters at professional conferences and his research interests include early North American occupation, lithic technology, and evidence of cultural transmission within the archaeological record.